Passwords are probably the most sensible aspect of our lives today. With more and more leaks happening every day, it's strongly recommended to start thinking about stronger passwords for our personal online accounts and our applications. Since KeePass is one of the most familiar out there, let's provide a very quick introduction on it. The rest, I'm pretty sure you can figure out. Also, if you're using one of its forks, should be the same, just varying the visual look and feel. See? 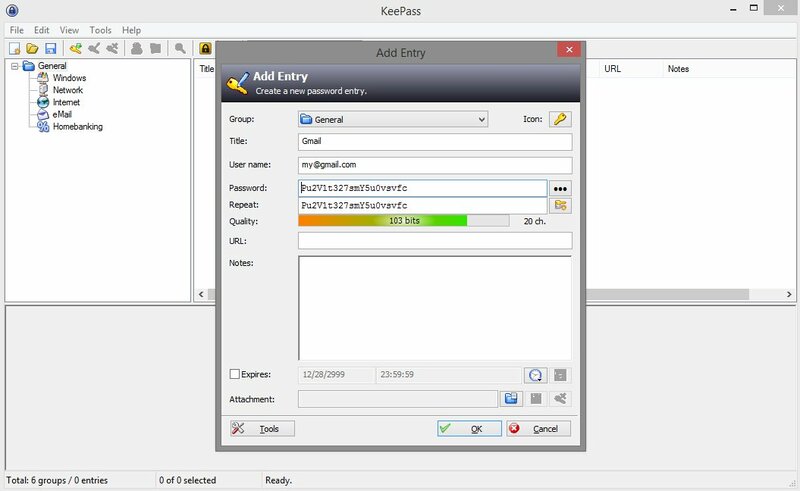 KeePass not only manages our passwords but also helps us generating a very complex passwords for us (103 bits). We will cover that below. Step 3 - Keep using it! 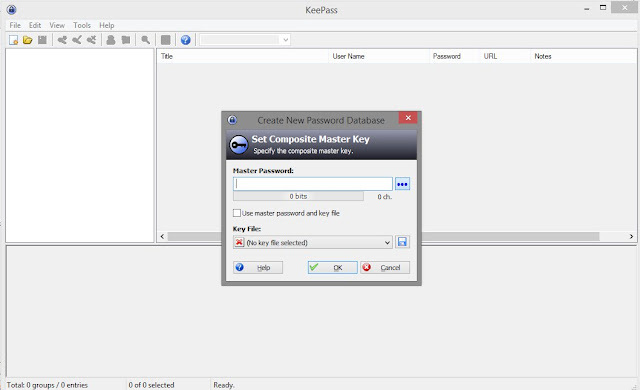 Most password managers have a very useful tool to generate passwords. 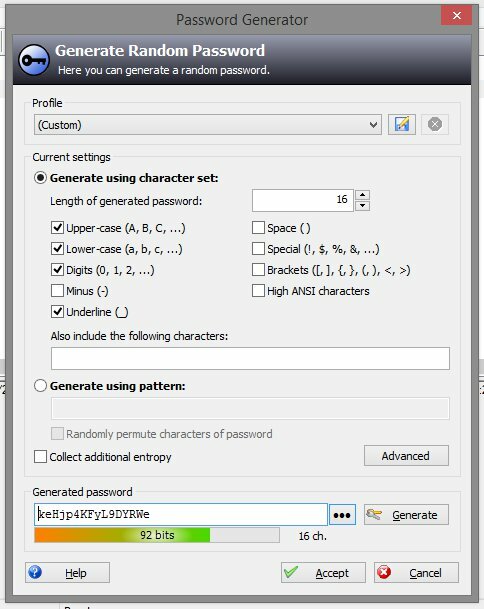 After getting familiar with KeePass, I suggest getting acquainted with the Password generation tool. And, by clicking on the "Generate" button, KeePass (or your password manager) will generate a password for you. It will even tell you how strong your password is (92 bits in this case). 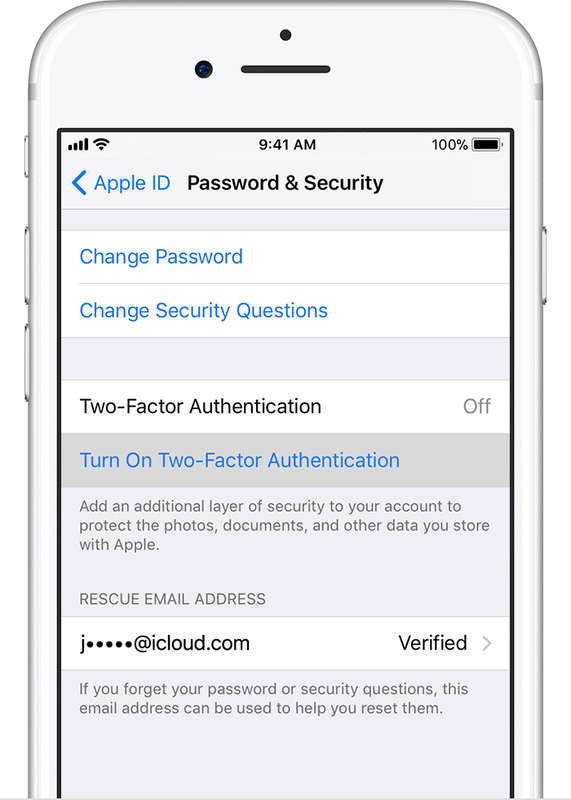 Multiple-Factor Authentication (MFA) and it's simpler form Two-Factor Authentication (2FA) is a way of logging in that requires more then a password. 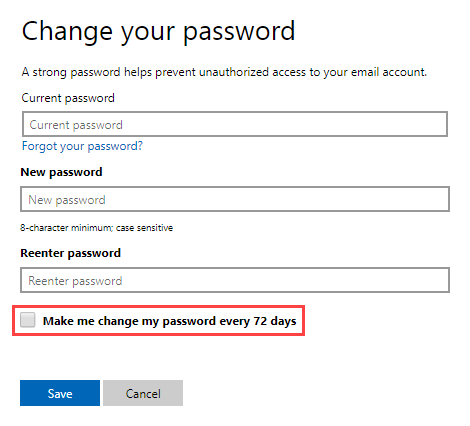 Example: a text message or a verification e-mail with a random code on a different email account are sent and the user will only be allowed access if she enters the right code..
MFA adds a very strong security component to our online accounts since it reduces dramatically the chances an unauthorized user can access our accounts. Many recent hacks such as the celebrity hack could have been avoided if MFA was enabled. The majority of the most used websites currently offer MFA. As an example, here's what you need to do to enable MFA on you Apple ID. Speaking of strong passwords, how secure is a 92 bits password compared to my own password? Spot the difference? Few hours x 52 quarillion years. But wait! There are techniques to speed up this process but we will not cover them now. The objective of that was to illustrate the importance of creating and using stronger passwords. 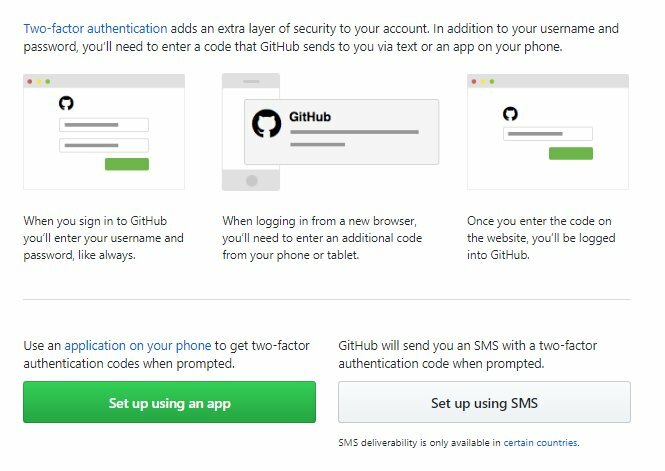 On this post I presented many suggestions on how to create strong passwords, store, transport and additional protection layers such as MFA. Please, start use them all and make your information safer. As a final note, consider using stronger passwords and enabling MFA on all your accounts.